You can't get any closer to the action than this! Be on court with some of the world's best tennis players, but it's not an easy job. Who is required to try out? Those who have not been a ball person at a prior Winston-Salem Open. 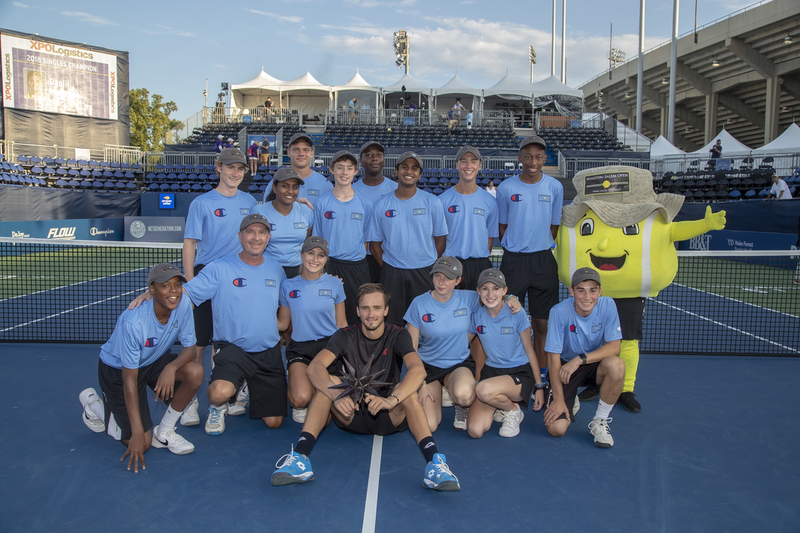 Any prior Winston-Salem Open ball persons who the training team require to try-out again. Friday, August 2nd, from 4 to 5:30 p.m.
How many training session are required? If you think you have what it takes, use this link to sign up! If you have any questions please email us here.